IBC2013 is nearly over, we popped over to Amsterdam to visit the show and see what was new in the world of broadcast. 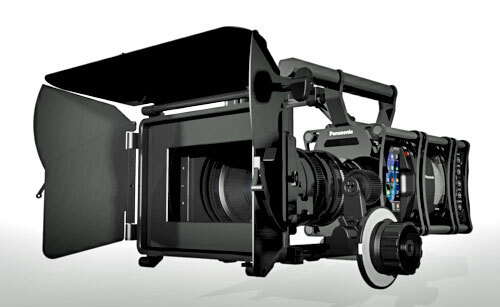 The buzz of 4K is a common theme for the show with Panasonic announcing the release 4K Varicam camcorder with Super35mm size high sensitivity image sensor. With a launch date of January 2014, this could be too little to late with other camera manufacturers already ahead of the game. Blackmagic launched their 4K production camera back in April at NAB but the product is not yet shipping, so customers are eagerly awaiting the shipping date and we are waiting to get our hands on one to have a play with. YouTube appears more like a bona fide television channel every day: it has now begun serving up programming on a pay per view basis with a series of partnerships including some established TV brands and a handpicked initial selection of Creators.